It's all here waiting for you, the minute you move in! An extensive hiker/biker, pedestrian pathway system connecting the distinctive residential villages to one another and to the Market District, clubhouses and community pools, tennis courts, neighborhood parks and ballfields, acres of open space, a community supported farm market, community gardens, top rated schools and neighborhood shopping, not to mention such nearby attractions as Sugarloaf Mountain and Monocacy Battlefield Park and River, as well as many of the area's finest golf courses. 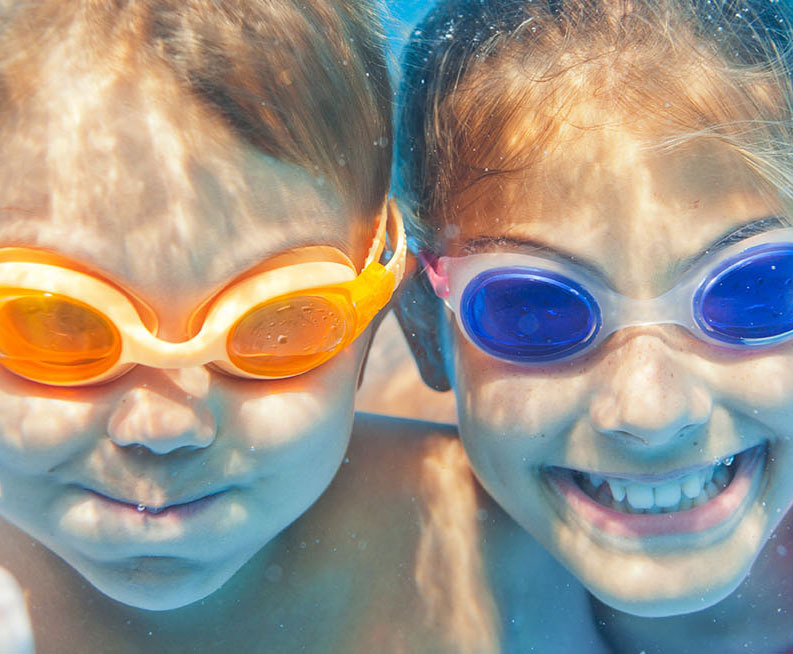 Each clubhouse features a range of activities for residents to enjoy. Facilities include pools, fitness rooms, tennis courts, gathering areas for meetings and events, and outdoor patios for picnics and parties. 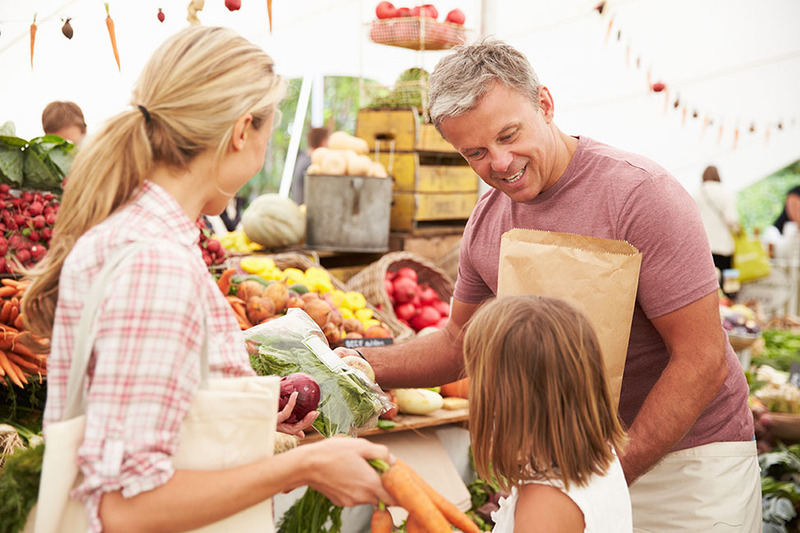 Come feed your body and your mind at the Urbana Library Farmers Market! Additionally, Stone Barn Gardens was created by Natelli Communities as a community resource for the residents of Villages of Urbana. The discrete neighborhoods of the community are interconnected by several miles of walking paths and foot bridges, which traverse an environmental setting unique to the Villages of Urbana, giving residents access to all the community has to offer. 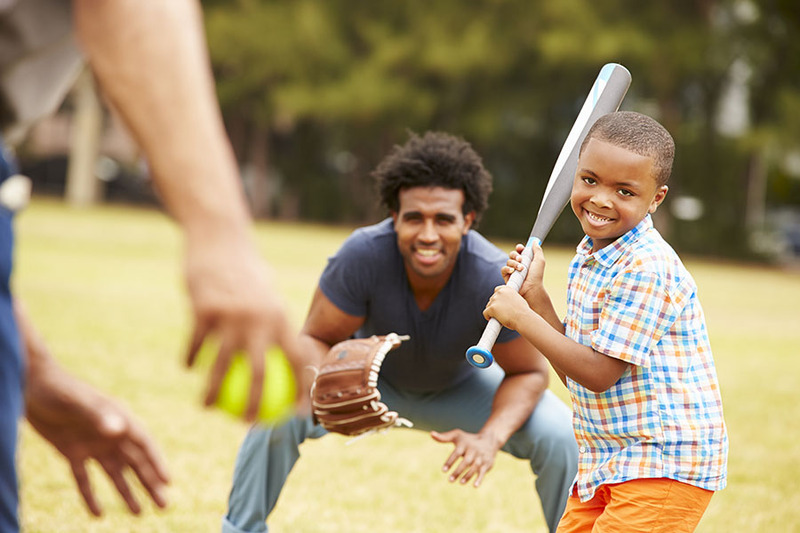 A variety of community parks throughout Urbana offer ball fields, open space, a skate park and free Wi-Fi for a plethora of outdoor activities. 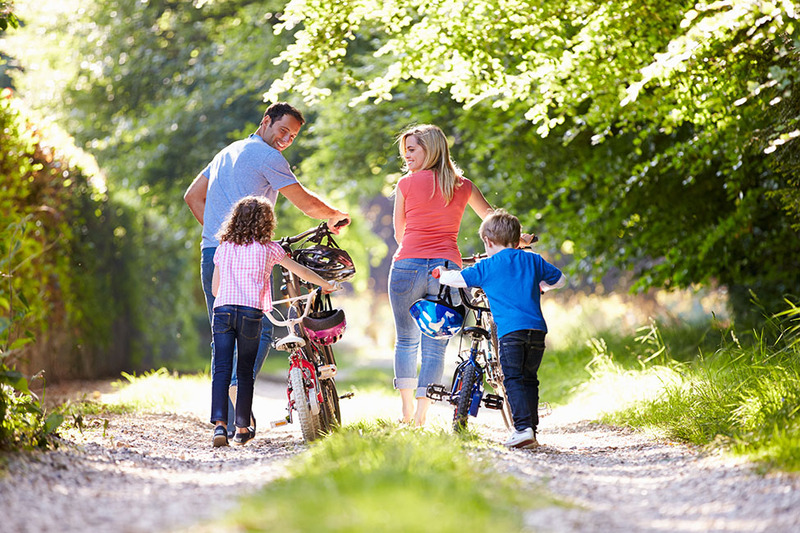 Follow one of the neighborhood walking trails to any neighborhood play area and enjoy all the benefits of nature. 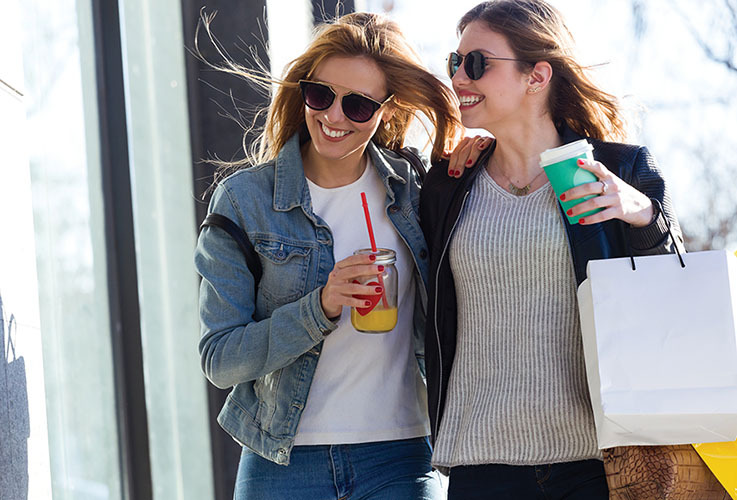 The Urbana Market District features a Giant® Food grocery store, quaint boutiques and eateries, health and wellness centers, as well as local business - all within walking distance. 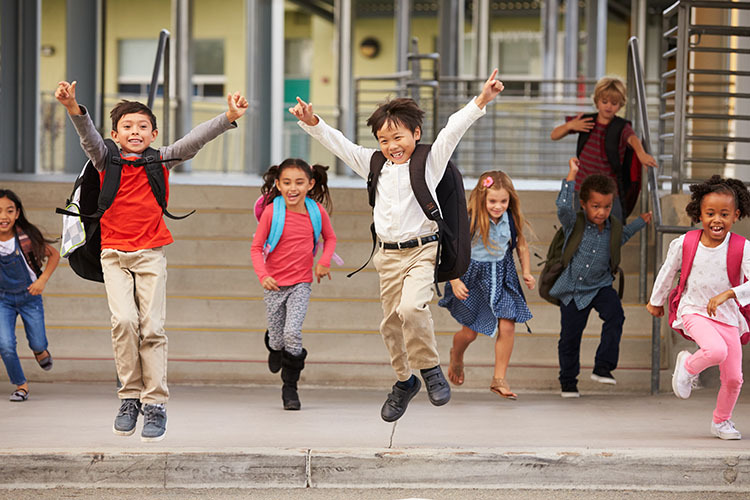 The Villages of Urbana is served by the new Sugarloaf Elementary School, Urbana Middle School and the newly renovated Urbana High School, home of the "Urbana Hawks". 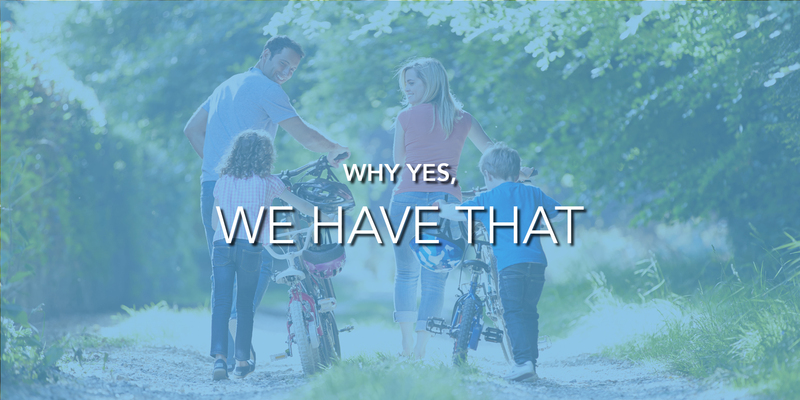 All are within walking distance of the community. PLUS The NEW GODDARD SCHOOL COMING SOON! 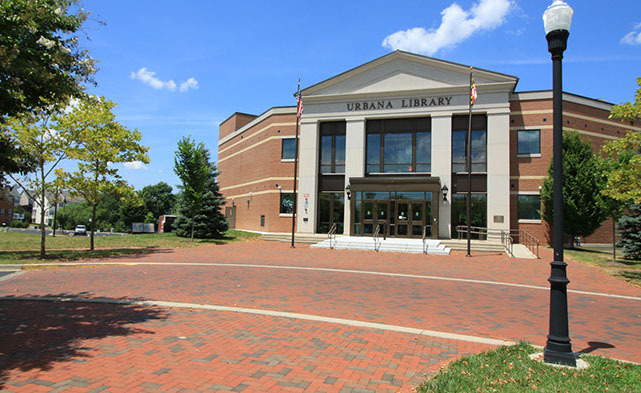 A state-of-the art library is just a stones throw from the Urbana Market District. 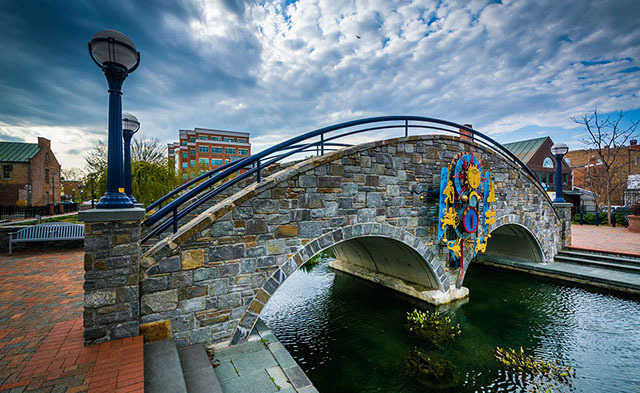 "Where Past, Present and Future come together" Villages of Urbana proudly combines old town beauty with new town living amidst the treasures of history in scenic Frederick, Maryland.